MIG and flux cored welding offer advantages over other welding processes, especially for the novice. 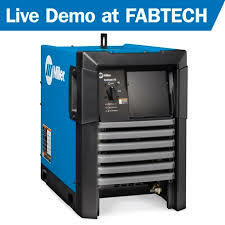 It is the easiest process to learn, high welding speeds are possible and there is a better control on thinner metals. 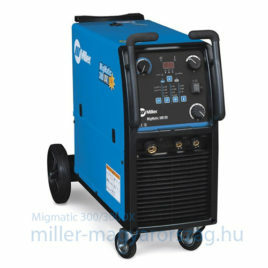 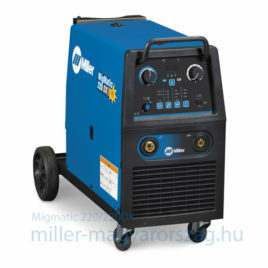 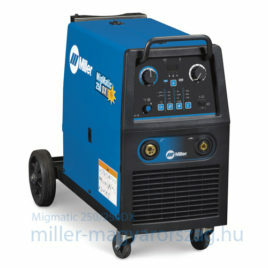 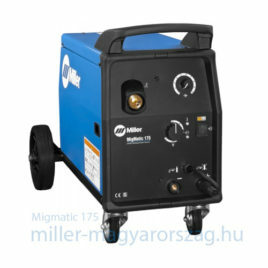 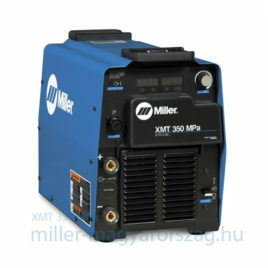 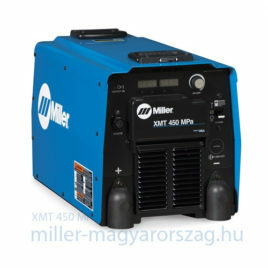 No matter who you are, there is a Miller MIG welder that’s right for you! 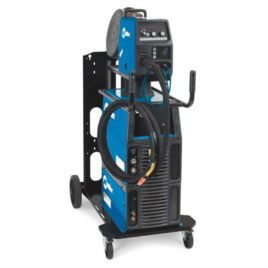 These reliable machines provide exceptional value and power-efficient operation, so you get a return on investment faster.